Agitated or stressed out? 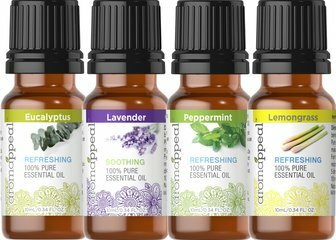 Find your inner sanctuary with this synergistic blend of pure, therapeutic essential oils known for their calming properties. Apply essential oil to the cloth or rag and throw into the dryer with wet clothes.